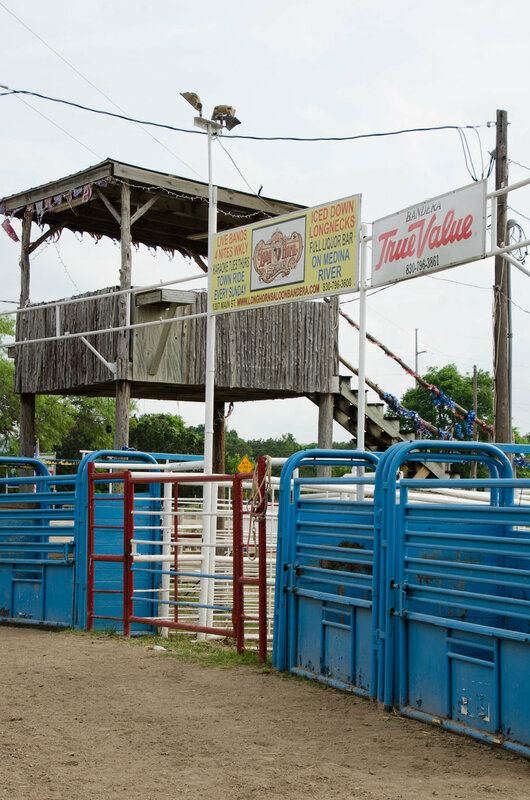 An hour’s drive northwest of San Antonio lies the small town of Bandera. 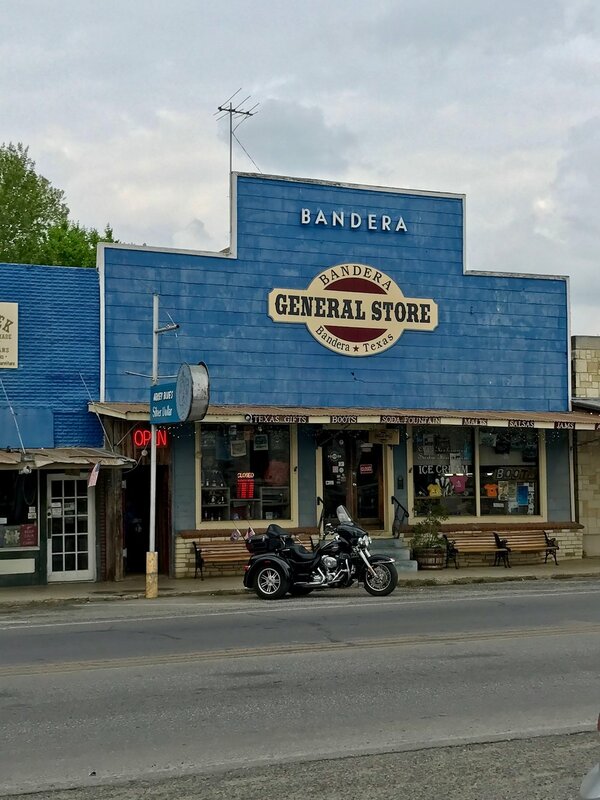 The residents of Bandera refer to their town as the cowboy capital of the world, and could well have grounds to do so; at the end of the 19th century, Bandera spent a few decades serving as the starting point for the Great Western Cattle Trail. Since then, it has established itself as a destination for those who want to experience something of the cowboy lifestyle. 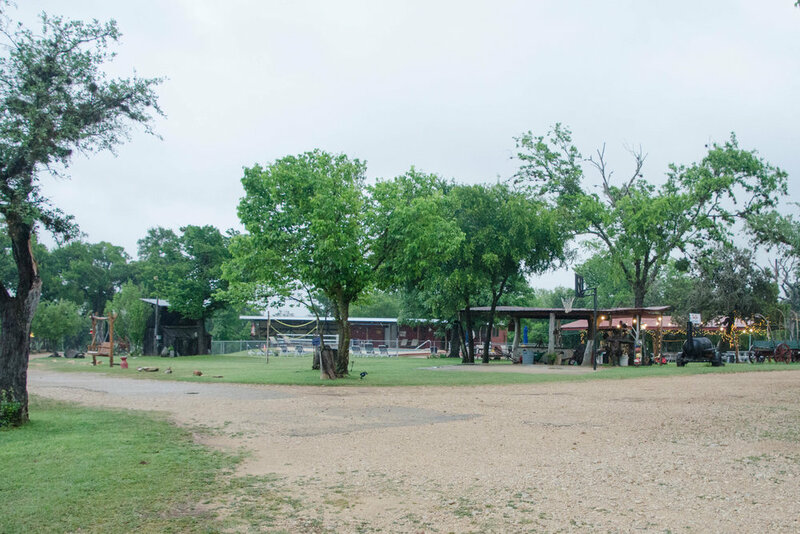 In Bandera, you’ll find a number of guest ranches, sometimes referred to as dude ranches, that can offer you an experience inspired by the American West. Since my parents and I were heading out west to Big Bend, I thought a stop in Bandera on the way would fit the theme. 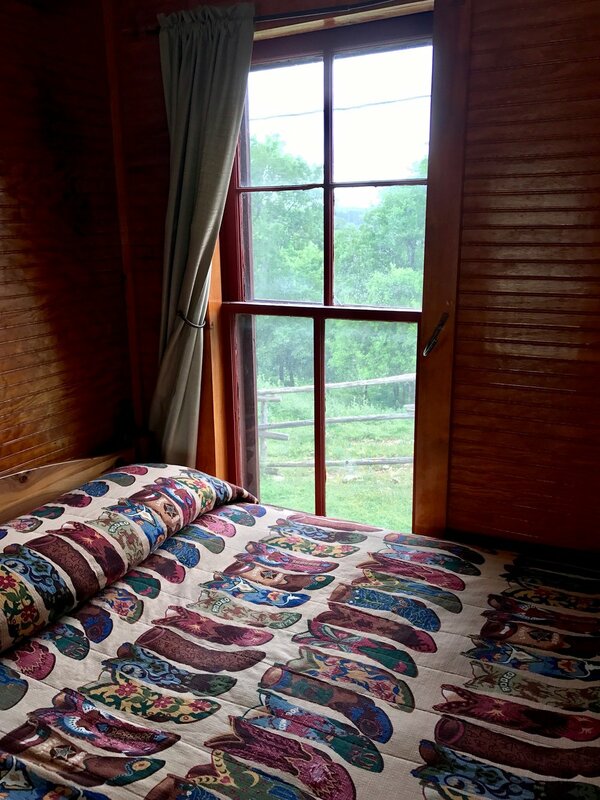 The drive to Big Bend from East Texas takes at least 10.5 hours, not counting necessary stops along the way, so it can be a good idea, if you have the time, to break up the trip. 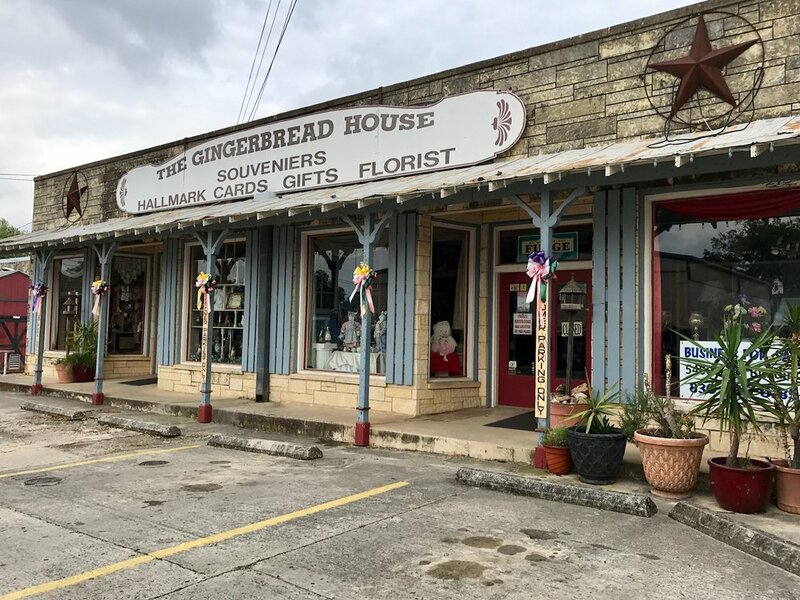 The first leg of our trip would take us from the Piney Woods of East Texas, across the prairie lands and into the Hill Country. Half an hour into our drive, I was frantically pulling at my camera bag. Out the window, I was looking at a herd of cows, normally not something you would consider unusual, but this time I caught sight of a group of cowboys on horseback among the herd. It’s possible I’ve spent 30 years being in the wrong place at the wrong time, but this wasn’t something I’d seen before. Texans may be shaking their heads, but I took the opportunity to snap as many pictures as I could before they disappeared from view. This, I thought, had to be a good beginning to our trip! A couple of hours later, we drove through downtown Bastrop. I couldn’t count the number of times I’ve driven through this little town, yet we’ve never stopped. The worst part is, I have a feeling it would really be worth it. 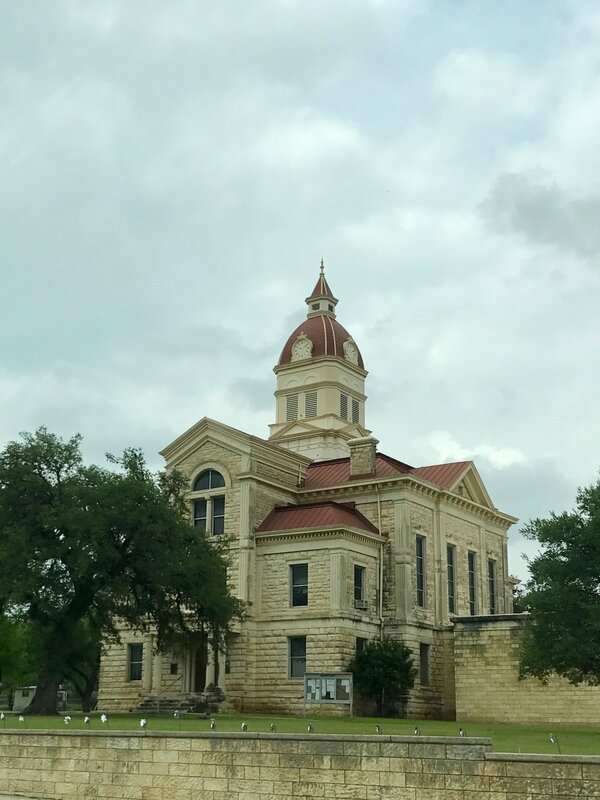 Yet again I’m struck by the thought that the many small towns throughout Texas, or any state, should receive more attention. There is so much potential for fresh and different experiences but without enough outside visitors, it must be difficult to come up with money for new developments. 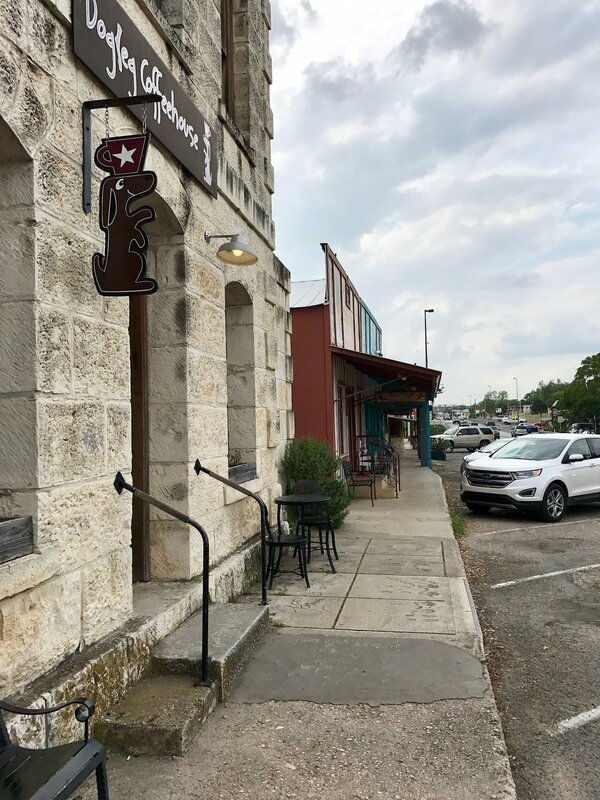 Fortunately, it seems Bastrop is among the Texas towns going through a modern day revival. As we continued on our way west we became preoccupied with finding a scenic location where we could enjoy our picnic lunch. 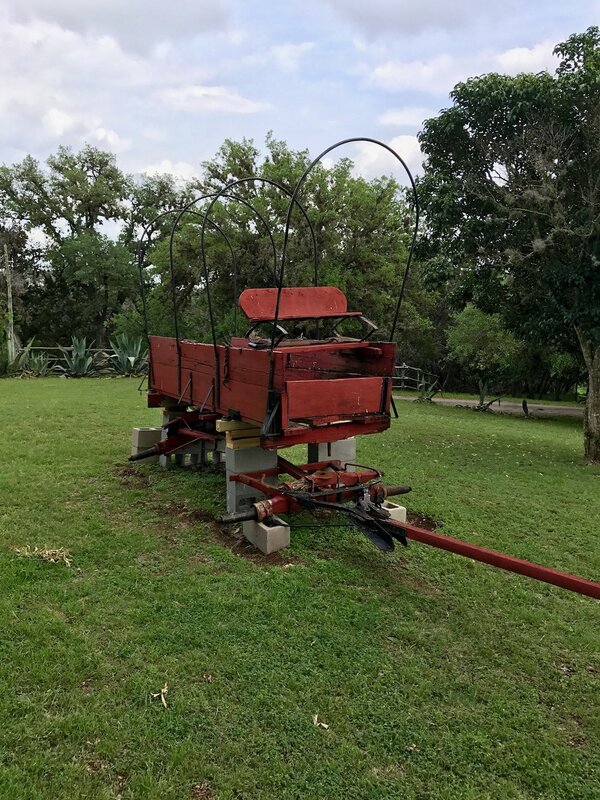 Fortunately, I thought of Landa Park in New Braunfels, where I had often brought the kids to play while visiting my in-laws. 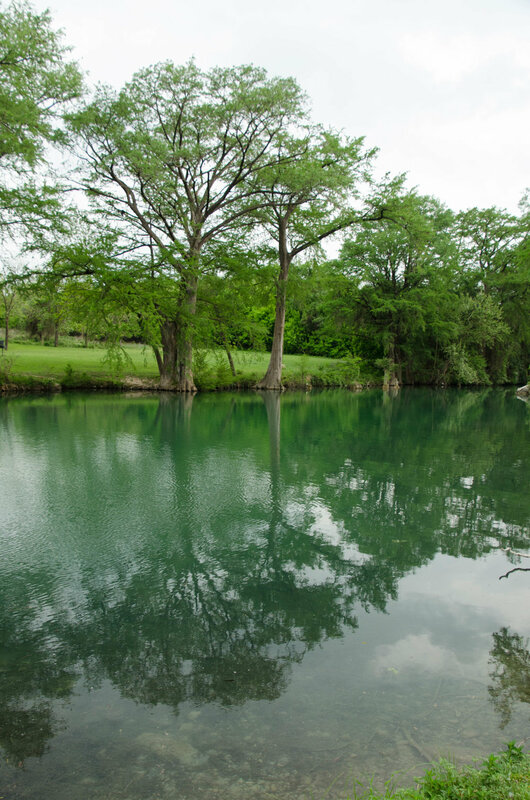 The Comal River flows right through the park, which has several playgrounds and lots of shade offered by old oak trees. It’s a beautiful area and well worth a stop. 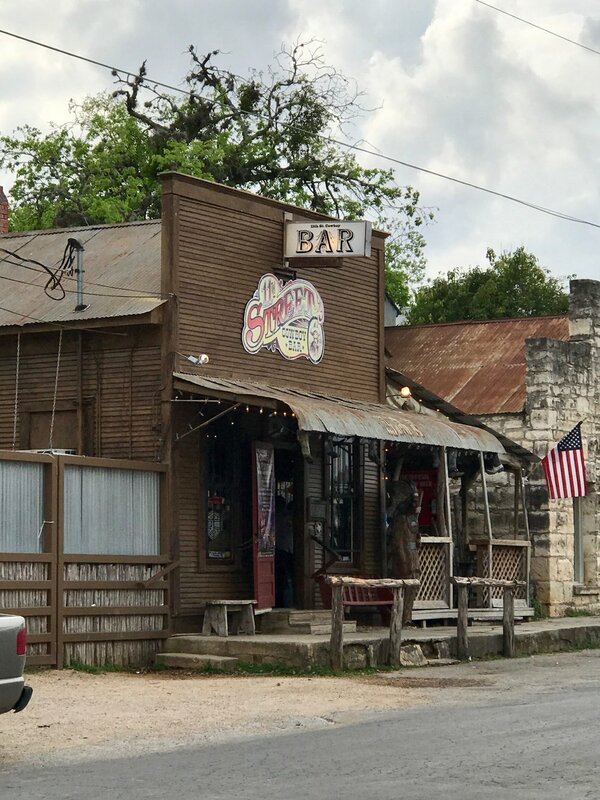 The San Marcos/New Braunfels area is a very popular summer time destination, so these towns fortunately seem to have no problems drawing visitors. Continuing on after our lunch, we were heading into the Hill Country, where roads gradually stop being straight and level and instead wind their way through the hills. The views appear and disappear so quickly that you’re tempted to call for a stop every 15 minutes. A little over an hour after leaving New Braunfels, we were driving through Bandera on our way to the guest ranch. 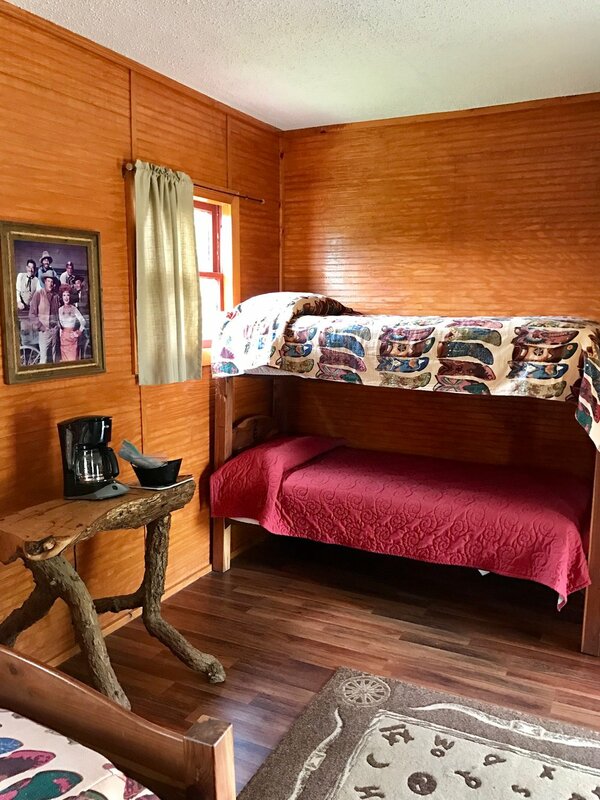 We received a very warm and friendly welcome at Twin Elm Guest Ranch and quickly installed ourselves in our bunkhouse quarters. 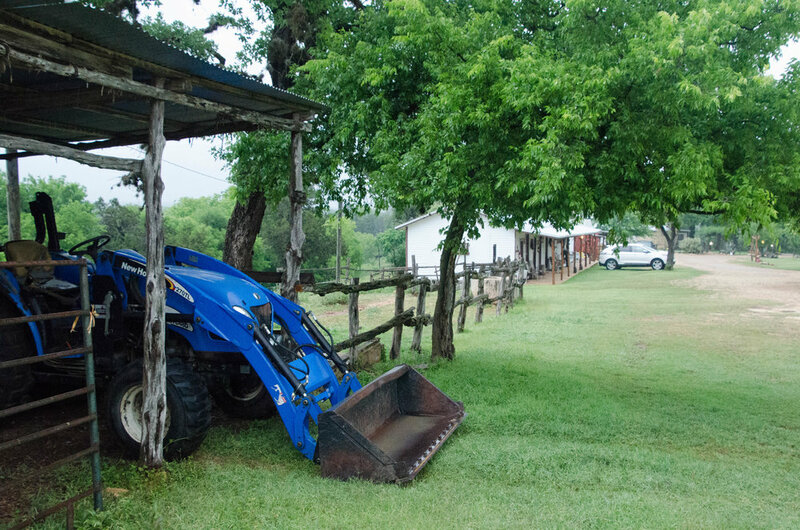 We had planned on a quick return to Bandera but instead found ourselves slowing down to match the pace of the ranch. A proud looking rooster strutted about out in the grass while a little farther away, a grazing horse seemed to invite a closer look. My mother managed to get a rather embarrassing picture of me seemingly in deep conversation with the horse, which had an odd habit of raising one leg while saying hello. Back on the porch, a pair of birds flew in an out of a birdhouse, feeding their young. Trying to get a picture of their speedy landings and take-offs became quite the challenge. After a short walk down to the nearby creek, hunger eventually encouraged us to get back in the car and head back to town. Bandera was settled in the 1850s. Not long after, a group of Polish settlers arrived and their heritage would help define the town’s character. 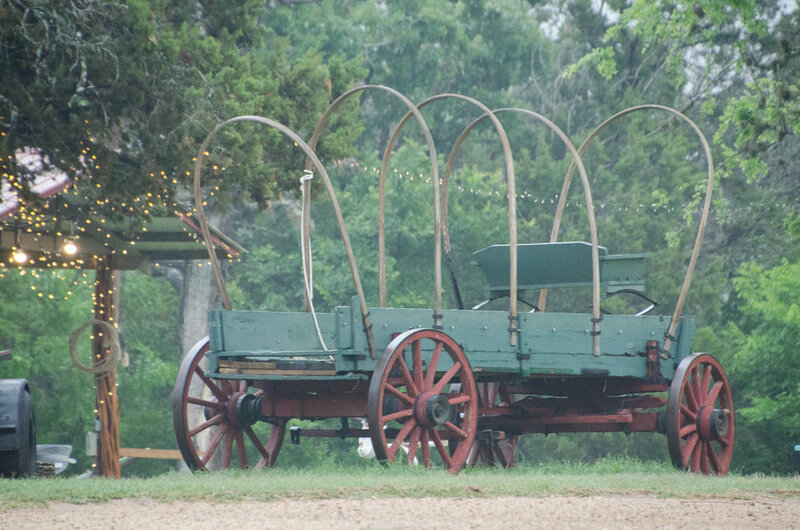 Today, many of the descendants of those early settlers still call the area home. I always enjoy coming across historical buildings for the sake of getting an idea of what a place used to look like. 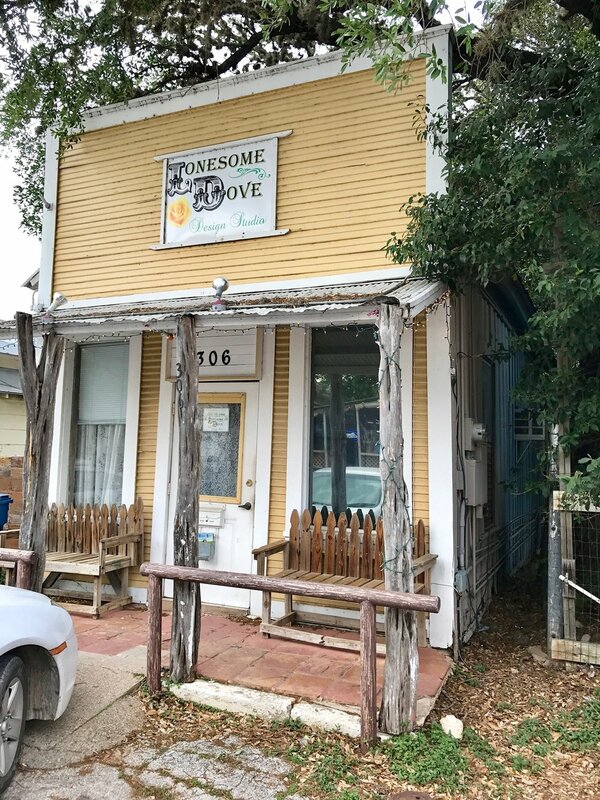 In the Main Street/11th Street area of Bandera, you can see some older buildings. I had also hoped to see the town’s museum, but it was closer to 5 in the afternoon and we didn’t have enough time. Instead, we headed over to the river. What I was most excited to discover in Bandera was the Medina River, which flows right through town. There’s a beautiful park running alongside it, with picnic tables and enormous cypress trees along the bank. After seeing it, I could easily understand why early settlers decided to stay here. We brought the dinner we ordered in town back to Twin Elm so we could enjoy it out on the porch, while the orange glow of sunset spread across the sky. Looking over toward the large pool, we imagined it must be quite a lively place in the summer. Had we stayed longer, it would have been fun to go horseback riding along the river. Oh well, an adventure for another time. Our beds were comfortable and sleep came easily, apart from waking up during the night’s thunderstorm. I hope you’ll return next week when the journey continues on I-90, past Amistad International Reservoir, through Langtry and Marathon, and into Big Bend National Park. A number of decorative signs similar to this one hang on the lamp posts in Bandera.